Got something to say about girl empowerment? Want to shout it loud? Now’s your chance! 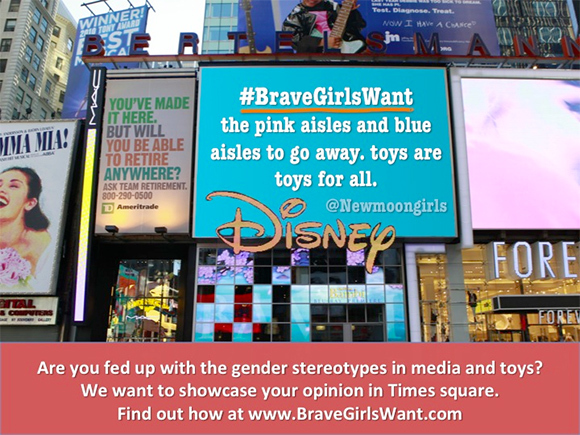 Comments: 1 Posted by: Rebecca Categories: Blog Tags: action, Brave Girls Want, girls, U.S.